What is The Diamond Hub? 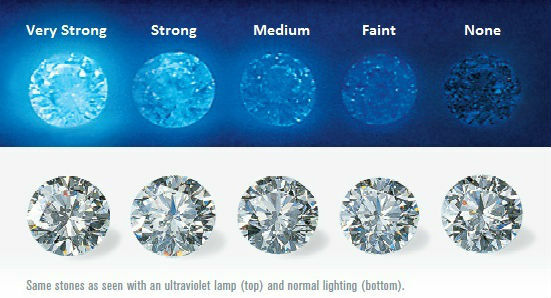 The aim of the Hub is to help cut the complex and confusing world of diamonds. You will also find articles on caring for your jewellery, finding out what's important when choosing a diamond to fascinating and revealing interviews with industry experts. Let the Christopher Stoner Diamond Hub help you to make the very best informed decisions when it comes to choosing and buying a diamond. What you need to know about Fluorescence?